Have your hair shining bright like the summer sun. 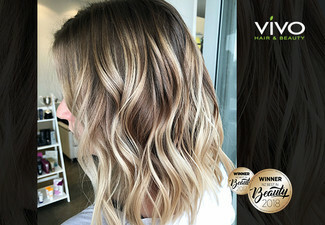 Your stunning locks that will make heads turn thanks to this luxury balayage or ombre package from KESS Hair & Beauty. 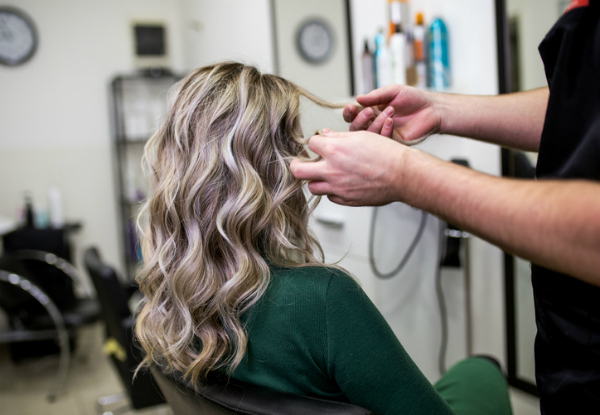 More than just an incredible and comprehensive hair package, you'll get a $20 beauty voucher towards any beauty services too. Book in a time and head to their convenient location in Northlands mall; you'll leave looking finer than ever. 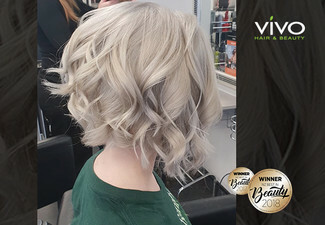 Grab a balayage or ombre hair treatment including style cut, conditioning treatment, scalp massage, blow massage, blow wave finish and $20 return voucher for $169 from KESS Hair & Beauty. 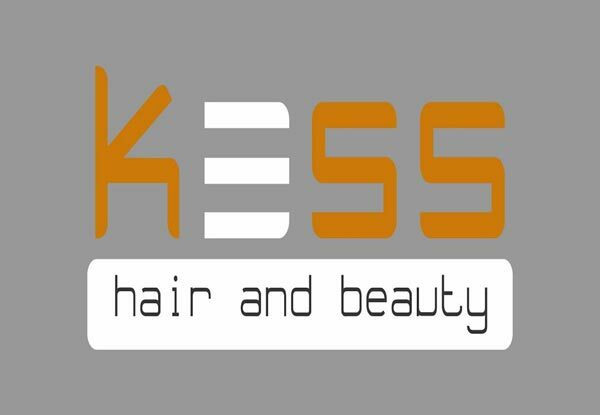 With a talented team of hairdressers and beauticians on hand, KESS Hair & Beauty offer solutions to absolutely all of your aesthetic issues. Catering and tailoring their services to suit the whole family, their experienced and capable staff are able to tailor a look to meet your individual requirements - whether you're after a completely new style, maintenance for your current look, or even threading, tinting, waxing or a soothing facial, KESS really is the only name you need to know. Bookings essential. Valid for new and existing customers. Only valid for weekdays, not valid on weekends. 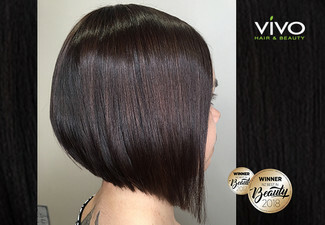 If the hair passed shoulder length, then a $30 surcharge will apply. Toner is not included in the deal. Valid for Northlands location only. 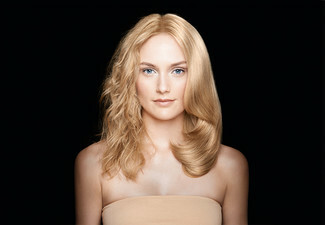 The $20 return voucher can be used towards any hair or beauty treatment. An expiration date will be issued during the first visit. Must be used by one person in one visit. 48-hour cancellation policy applies or coupon is void. Not valid on public holidays. No refunds unless required by law. No cashback. Not to be used with any other offer.